We wanted to highlight some foods that are packed with good nutrition and easy to eat with a "full mouth". There are a ton of resources out there to help find orthodontic friendly foods but lets simplify it for you. Don't get discouraged... it's only a short period of your life with some restrictions... many of our patient's say it was worth avoiding these foods to have that lasting gorgeous forever smile!! Lastly, We want to showcase a few of our favorite recipes for you!! We found this recipe on Deenbros.com- They are amazing!!! 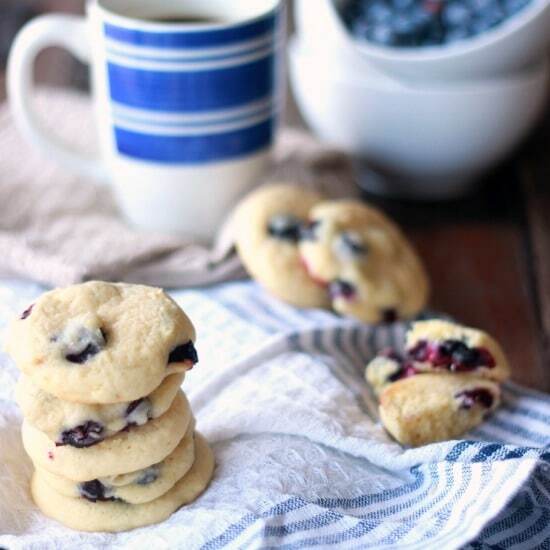 This recipe is "Bobby's lighter tastes like lasagna soup"
Pillowy soft and fluffy blueberry and lemon cookies. So unique and delicious! In the bowl of a stand mixer fitted with a paddle attachment, beat the butter and sugar until light and fluffy. Add the eggs one at a time, and beat after each addition. Add the vanilla, lemon zest and lemon juice and beat to incorporate. With the mixer on slow speed, slowly add the dry ingredients into the batter. Scrape down the bowl as needed and mix until incorporated. Fold in the blueberries gently as to now break them. Allow the dough to cool in the refrigerator for at least an hour and up to overnight. Use a small scoop (about 1 tbsp size) and place rounded mounds of dough on a cookie sheet lined with parchment or foil. Bake for 11-14 minutes until the bottoms look slightly browned (the edges should not brown). We hope that these tips and amazing recipes have brightened your day!! !